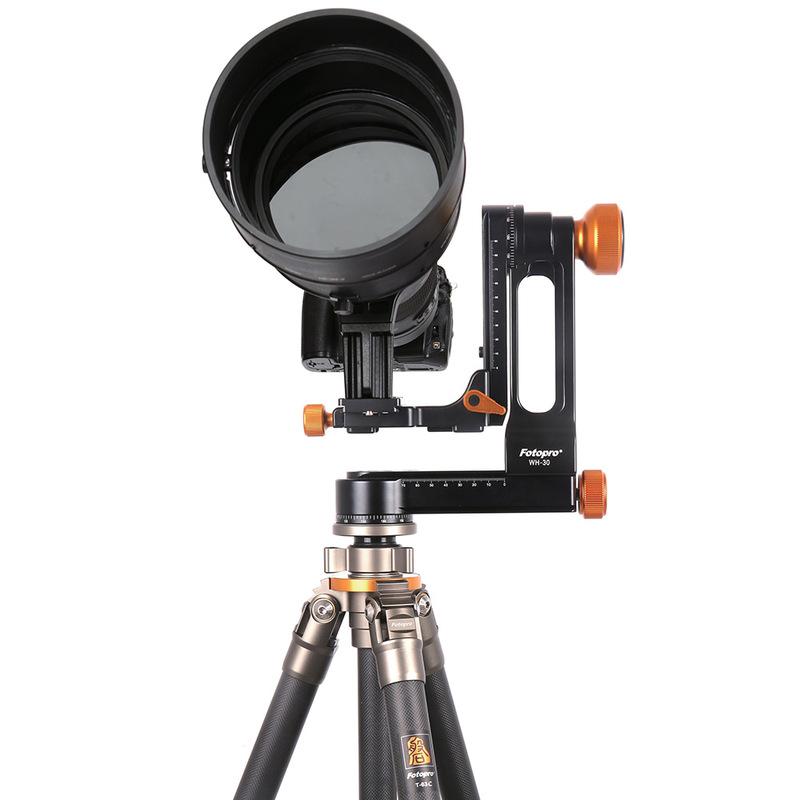 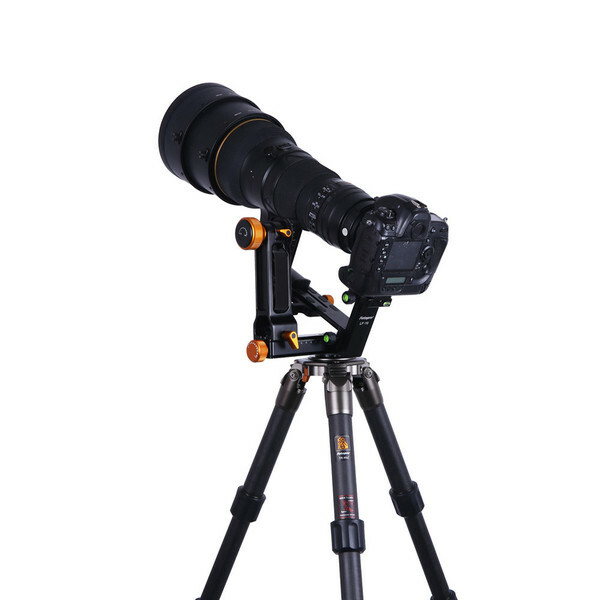 The heavy duty WH-30 head is specifically designed to support a large telephoto lens. The lens can be adjusted easily. 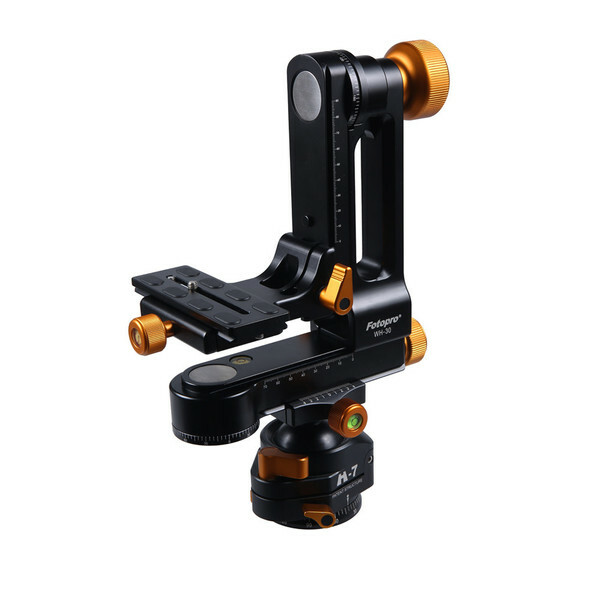 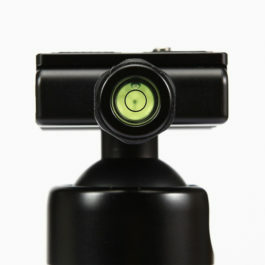 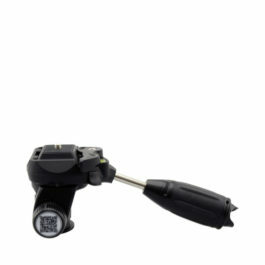 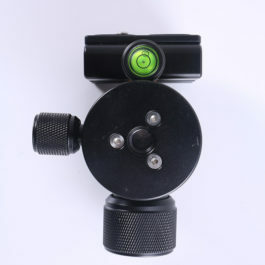 In addition, the WH-30 Gimbal Head will be more stable and quicker to operate than a traditional ball head. 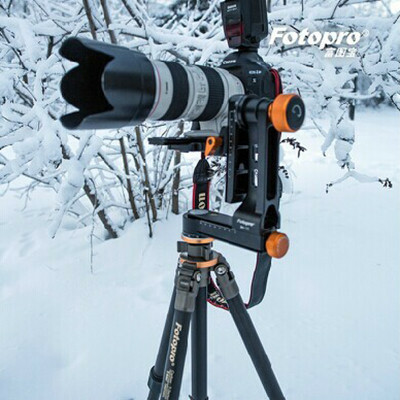 The strong bracket provides support for your photography equipment.